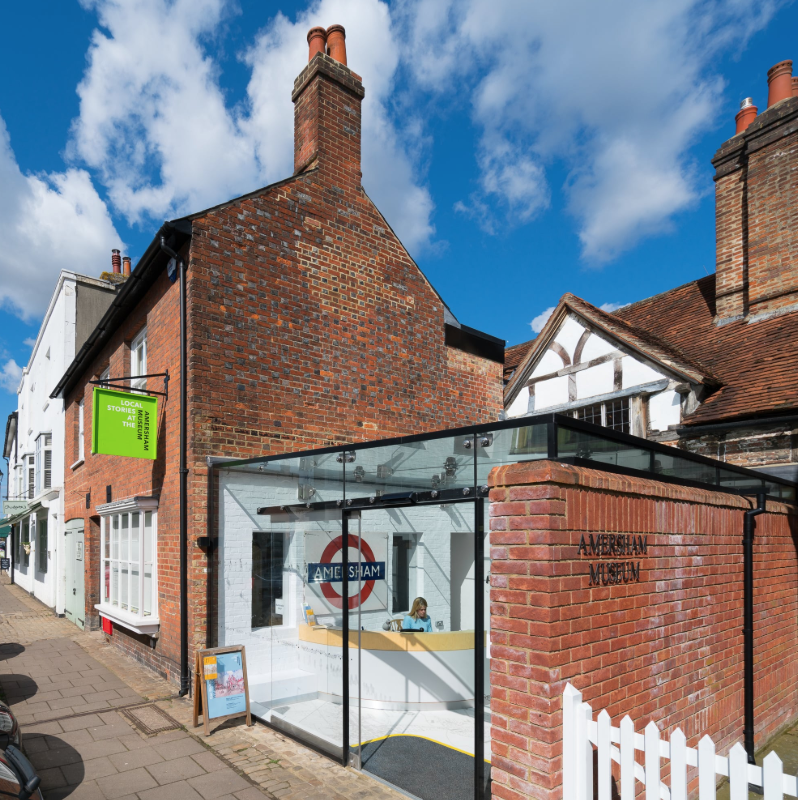 Delighted to have been invited to the beautiful venue that is The Amersham Museum to give a talk about the honeybees and a reading from Betsie Valentine and The Honeybees. As February comes to a close and Spring is in the air it is a perfect time to remind everyone how important honeybees are and how hard they work to play their oh so important part in the survival of our planet. Really excited to have been invited to give a talk at Intuit in London, the world's #1 online accounting software company, to give a talk about the honeybees in celebration of Earth Day in April. Delighted to have been asked to give a talk to children at Wendover Community Library. The actual time has yet to be confirmed but needless to say I am very much looking forward to meeting everyone there! What a brilliant spring this has turned out to be. So many talks in so many schools. Very much looking forward to meeting the Key Stage 2 children at Lee Common School! I have been invited to Turnfurlong School, in Aylesbury, to give a series of talks to children, parents, grandparents and, well let’s just say the general public, about the honeybees. If you are in the area, come along and support the school fayre and join me in The Round House and learn more than you think you know about the honourable little honeybee! Very excited to announce I will be spending World Bee Day at The Bee Centre in Preston (https://www.thebeecentre.org/samlesbury-bee-centre). Thrilled to be attending the Chestnut Lane Primary School in Chesham to give a talk and a book reading to their Year 2 pupils. This is very exciting. I am going to this school with Tegan Sharrard, the fantastic illustrator of Betsie Valentine And The Honeybees. Her two daughters are pupils there and it will amazing to appear at a school together! I will be giving a talk at this lovely school on June 10th. What a lovely way to spend a beautiful day in June! 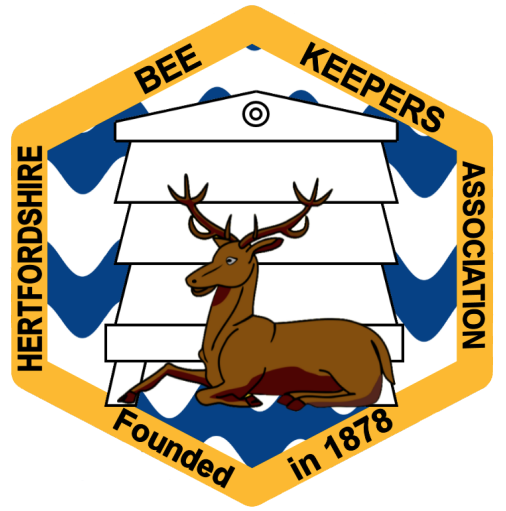 Delighted to have been invited to visit the Twickenham and Thames Valley Beekeepers Association to give a reading from Betsie Valentine And The Honeybees in honour of their Centenary celebrations . I think I should be a member of this group. 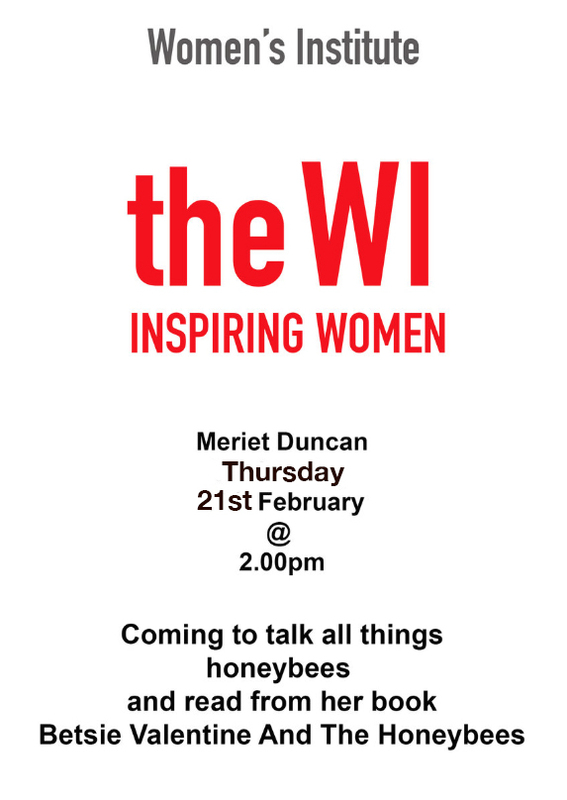 Very much looking forward to meeting them all and telling them all about the honeybees! I am so excited to be attending the BBKA Spring Convention with Betsie Valentine And The Honeybees. Stand as yet to be confirmed but rest assured Betsie and I will be there! The venue is Harper Adams University, Newport Shropshire TF10 8NB. It is billed as the National Beekeeping Event Of The Year and open to all! So come along and join in and you never know, if you are not a beekeeper already, firstly why not?.. secondly let’s get you started! Absolutely delighted to be giving a talk at this lovely school in Amersham. 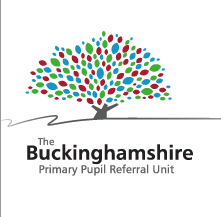 It is a school that provides support for children experiencing significant social, emotional or behavioural difficulties in their mainstream primary school. I feel very privilegged to be able to chat to these children about the honeybees and and look forward to it immensly. Spring is in the air and the bees will be flying and I will be at Juniper Hill School in Flackwell Heath talking to the Key Stage 2 children all about the honeybees. Come and see me at the Herts BKA Spring Show. Chirstchur Peartree Hall, Welwyn. It’s going to be a great day with three excellent speakers and stalls where you can stock up on equipment and copies of Betsie Valentine And The Honeybees and you can book me up to give a talk at your local school, community or business. What a lovely way to celebrate the first day of spring… I will be giving a talk about the honeybees to the pupils at Chalfont Valley E-ACT Academy in Little Chalfont. It may be blowing a gale, and the bees are still in hibernation but I will be at the Waterside Primary School giving a talk about the honeybees to their Key Stage 2 children. So happy to giving a talk about the honeybees at this wonderful school on the 11th March. Delighted to have been invited to Gateway School in Great Missenden to give a talk about the honeybees and a reading from Betsie Valentine.. The more children, school teachers and parents I can reach the better it is for the honeybee! At every talk I give, always the adults will come up to me and say “Well I never knew that!.” Boom! WORLD BOOK DAY? WORLD BOOK WEEK! World Book Day is turning in to World Book Week for me! I will be at Maltman’s Green School, in Gerrards Cross on Monday 4th March to give a talk to 60 of their girls about the honeybees. And you’ve guessed it…. I cannot wait. The 20th and 21st of March always make me feel as if we are nicely settled in to the spring and the trees are full with blossom and the birds are busy getting “twitterpated” as Owl explains to Bambi, Thumper, and Flower in the film Bambi. There is such a lovely buzz around and it’s not just the honeybees! 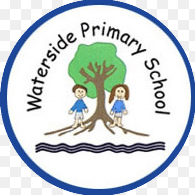 Well I am delighted to say I will be with a class of Year 5 children at the Waterside Primary Academy talking all about the honeybees. Apparently a few of the children are a little afraid of bees and insects so I will try my very best to allay their fears. Very much looking forward to talking to the Chessvale WI. I will be there with my Betsie Valentine Virtual Hive, lots of delicious honey and of course Betsie Valentine And The Honeybees! I will be giving a talk about the honeybees and a reading from my book, a copy of which can be bought on the day and signed by me! Come and visit me on my stall at the Bucks County Beekeepers Association 23rd Annual Spring Seminar. I will be there with Betsie Valentine And The Honeybees which is now available in both soft back and hard back! I look forward to seeing you there! Really looking forward to giving a talk about the honeybees and doing a reading from Betsie Valentine And The Honeybees to the Bushey Meads Ladies Club. A lovely way to bring January to a close! On the 15th January I will be spending the day at The Trinity School in Hereford. They are covering the topic of the honeybees and have asked me to come along and join in the days activities and give a talk about the importance of the honeybee. They are also linking in a school production based on the bees which I am really looking forward to seeing! I could not be more excited to announce that on the 14th January I am visiting a centre in Ludlow where they are coordinating a project to recover a "near-enough" native bee from the mongrels which form the vast majority of the managed honeybees in this country. I will be meeting with and talking to Mike Saunders who is the “Ludlow person” in charge of this project! Christmas is getting closer. Betsie Valentine And The Honeybees is the perfect present for your children, grandchildren, neices, nephews and friends! Come and see me on the Betsie Valentine Stand. It will be buzzing with light and laughter.. I promise you will enjoy the book as much as your children.. it will take you back to your childhood and teach you about the honeybees.. Boom! Merry Christmas! Come and visit my stand at The York House Christmas Fair. I will be in the main hall selling and signing copies of Betsie Valentine And The Honeybees. Don’t miss out on this fabulous fair and making Betsie Valentine a part of your Christmas! Enjoy the atmosphere Old Amersham has to offer and wander around St Mary’s Christmas Market. There will be a true festive spirit in the air as well as a buzz! Betsie Valentine And The Honeybees will be there lighting up the place.. You wont miss our stand, I guarantee! Come and see me, get that little extra present in the bag and enjoy all the fun of the fayre! Bring your children to Amersham Library on Friday 9th November at 5:30! If you do not have children come along yourselves. I will be talking about the honeybees and reading from Betsie Valentine. You will leave absolutely buzzing with all that you have learned! Come and see me! I will be at the National Honey Show for three days! Betsie Valentine will have it’s own table with me busy chatting to anyone who passes me by about the honeybees. I will also be selling and signing my book. After you have made a bee-line for me enjoy the rest of the show. There is so much to see and enjoy! Bring your children along to the Chesham Library. I will be there at 15.00 giving a talk about the life of the honeybee inside and outside of the hive and reading from my book. The book will be available to buy on the day, signed by me with a dedication in it if required! Here we go, here we go, here we go! Another radio interview. This time with Nick Coffer on BBC Three Counties Radio. Tune in at 2.30 next Wednesday 17th October, I will be chatting to Nick about Betsie Valentine And The Honeybees and, of course, the honeybees which is what this mission of mine is all about.. Education, education, education. Lets get Betsie Valentine And The Honeybees in to as many schools in Buckinghamshire as we can and then spread our buzzy wings wider! Tune in to Chiltern Voice Radio and hear me talk about Betsie Valentine And The Honeybees and how the book came about, and maybe gain a little more insight to me… eek! There could even be a live song at the end of it. All of that for free… You gotta listen!